New customers only. 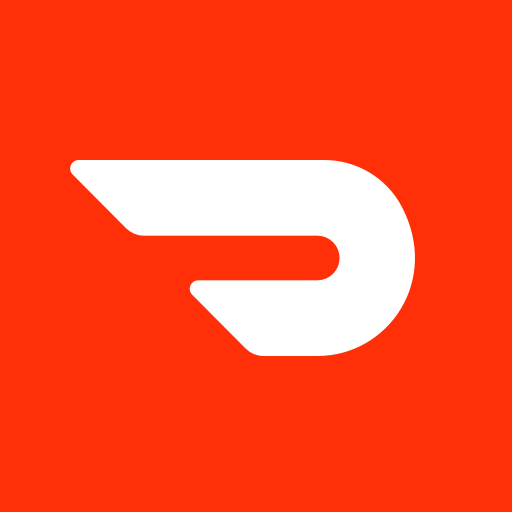 DoorDash regularly changes the credit amount for new, referred customers anywhere from $5, to $7, to $15. The referrer gets the same amount of credit you received, $5–15, if your first order totals $20 or more.